Just brush and GLO! 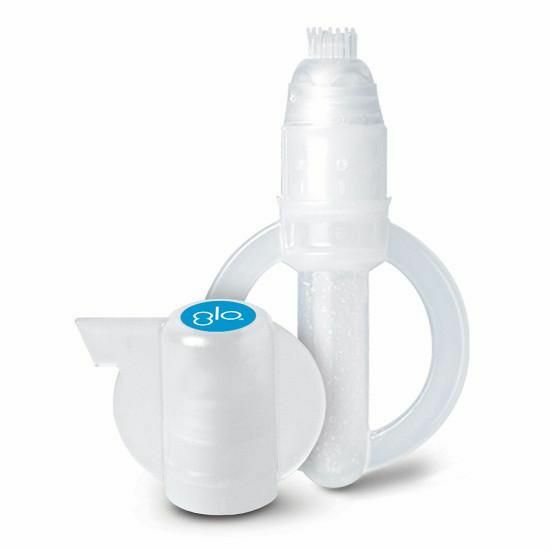 The easiest way to whiten on the go. 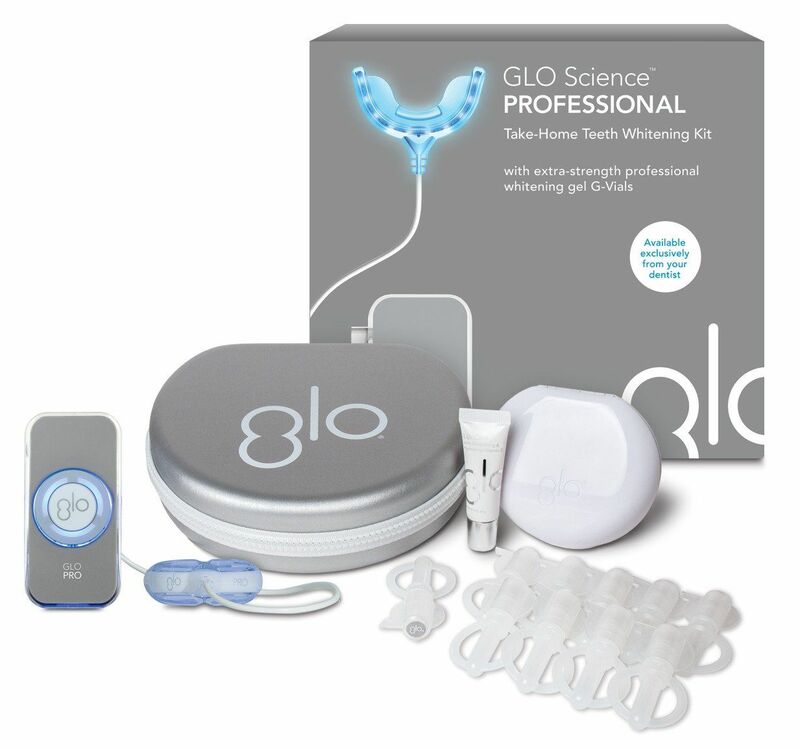 For use on their own or amplify with the GLO device. No messy strips, no inconvenience trays, no sensitivity. 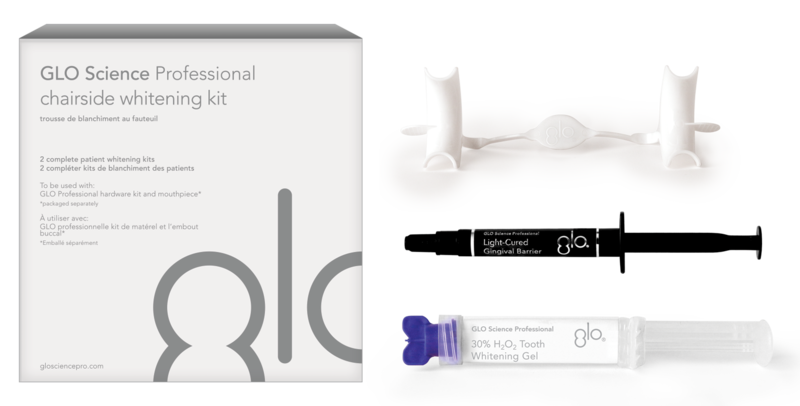 Whiten anywhere and anytime!